I've been testing out some new glosses from Urban Decay for the last few weeks and I'm finally ready to give you my honest thoughts. 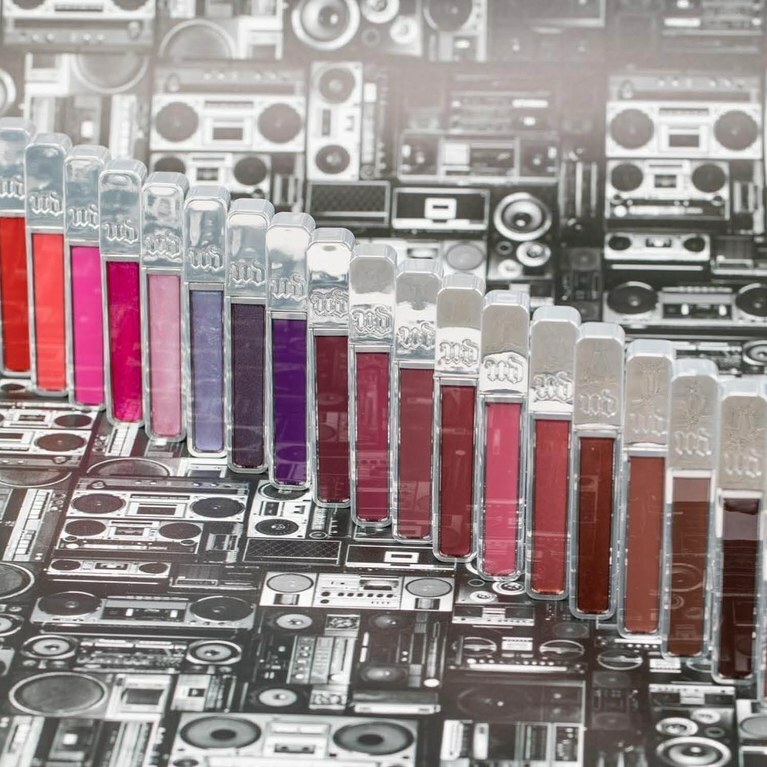 Check out my review on the new Urban Decay Hi-Fi Glosses. When I opened this package in the mail I was super impressed. I love the packaging, you can see the color right on the tube which is a plus. The container is also flat so it doesn't roll off a table - a plus for us makeup artists. 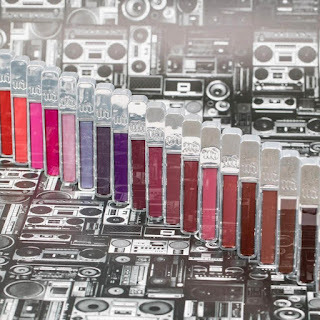 There are 20 diverse shades to choose from - neutral and bright to Nice packaging, you can see the color right on the tube. It's flat so it doesn't Roll around. Upon application I noticed a few things - there's a new super flexible flocked-silicone paddle applicator. It takes a little getting used to. Also the gloss has a Minty Sweet scent which I actually liked. 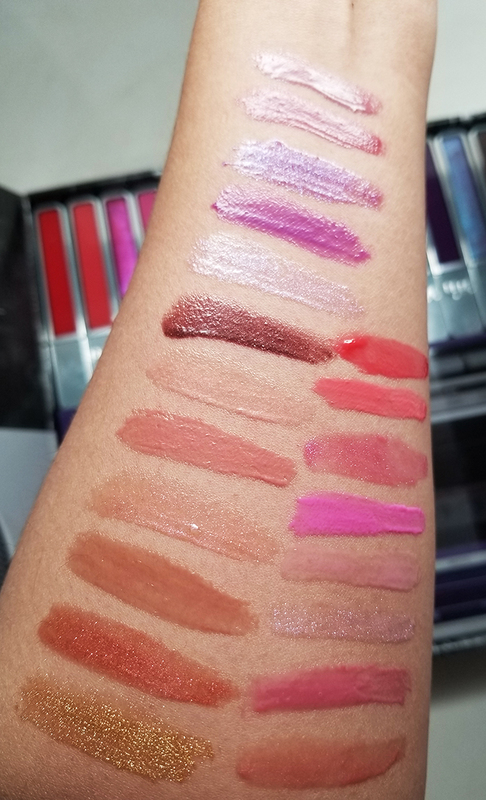 Honestly, you have to test each shade out because they're all unique and perform differently. I really like BackTalk - like the lipstick it's a great neutral mauve shade that looks great by itself. Since it's not sticky it's comfortable to wear, but sticky glosses usually last longer so I found myself needing to reapply.